Queen Mary at Côte-des-Neiges. 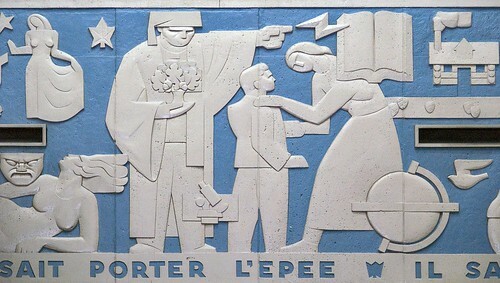 Métro Côte-des-Neiges. 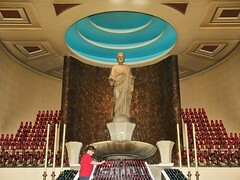 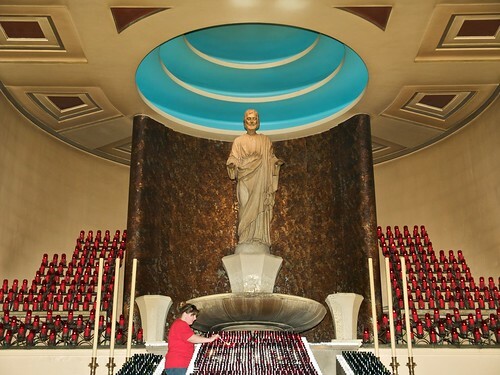 Meet inside the cafeteria of the Oratory. Parking space is available beside the cafeteria. 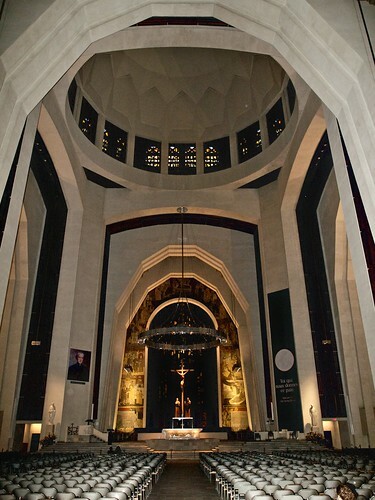 A brief information session on Dom Bellot, the French monk and architect, who collaborated on the design of the interior and the dome. 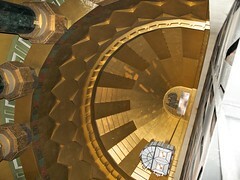 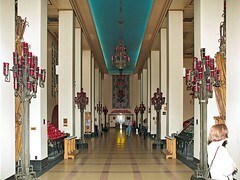 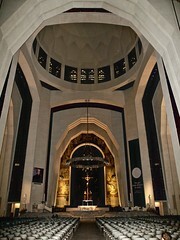 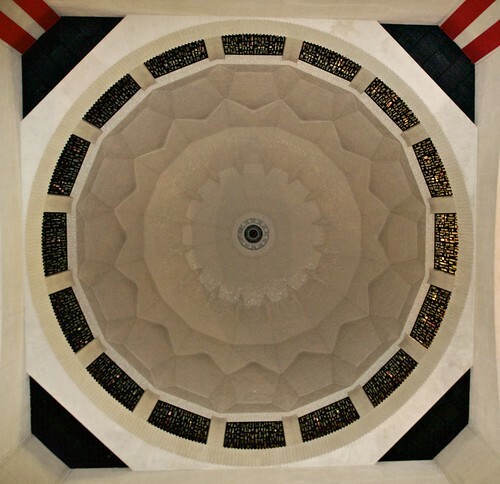 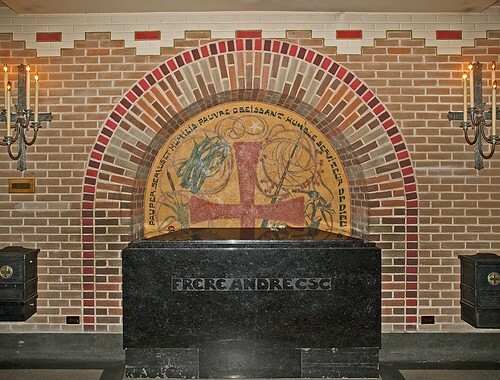 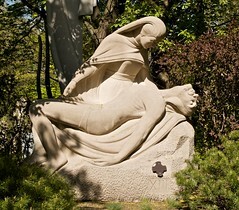 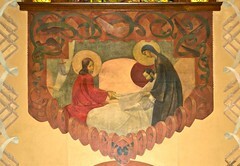 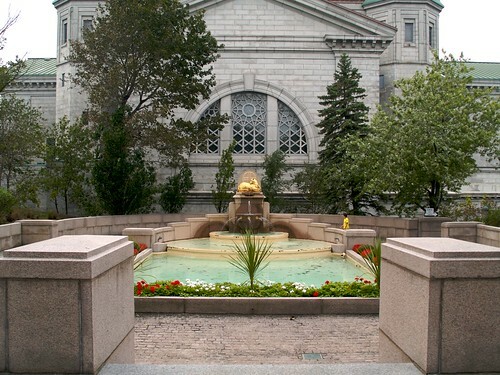 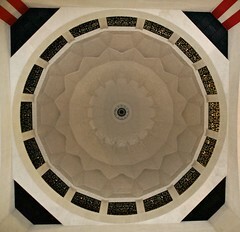 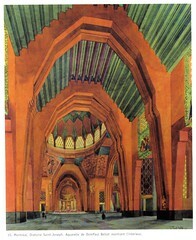 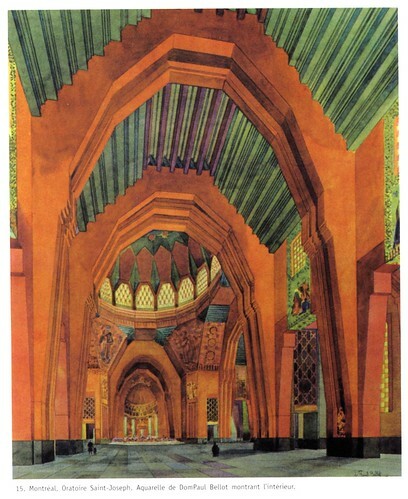 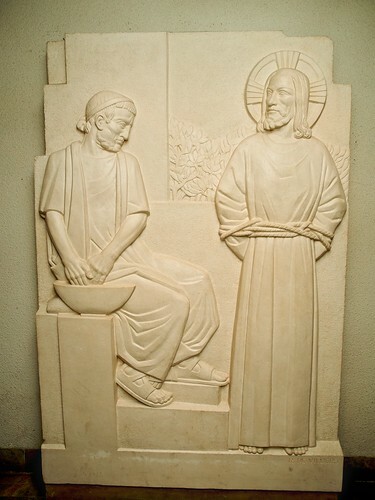 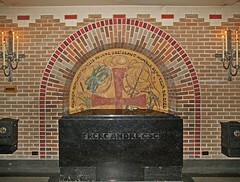 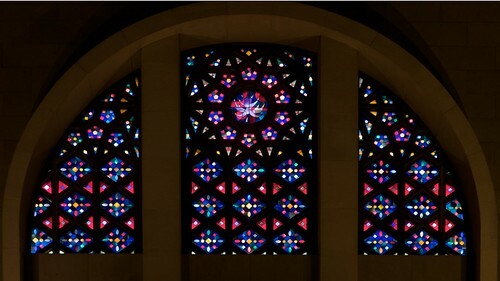 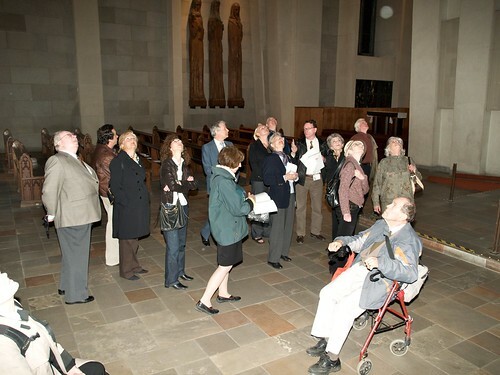 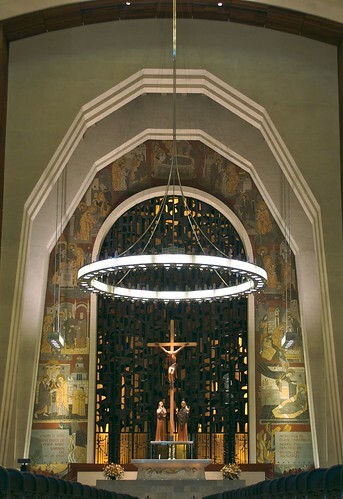 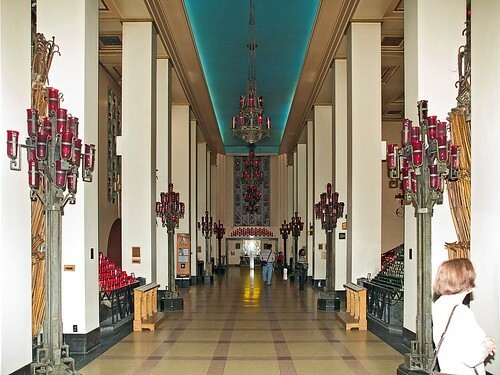 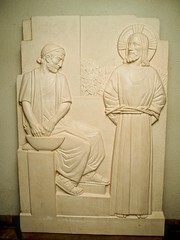 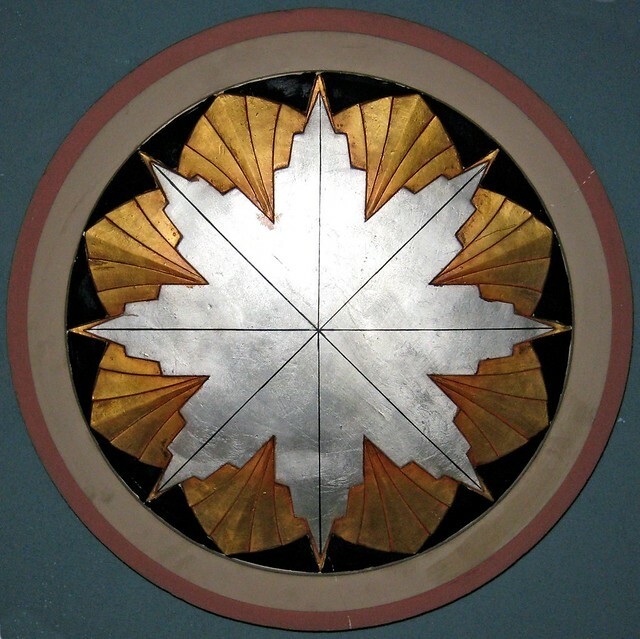 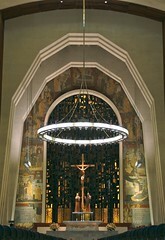 The tour will emphasize the influence of Art Deco style on the Oratory design. 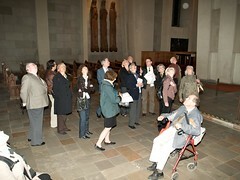 Tours, one in French, the other English, will be guided by Jean-Yves Bourdages and Jack Gaiptman. 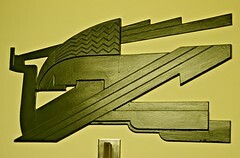 Following the tour you are invited to join us for dinner at ”La Fiesta”(Mexican) at 5179 Côte des Neiges. 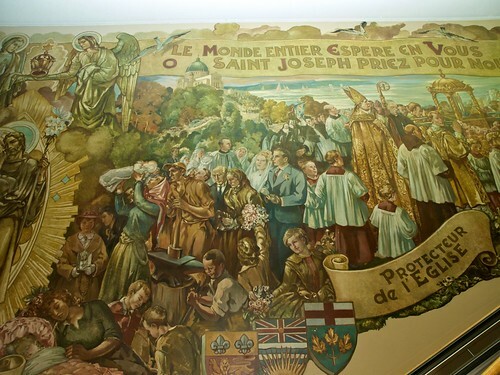 For your reservation call (514) 737-6737. Mention that you are with Art Déco Montréal. 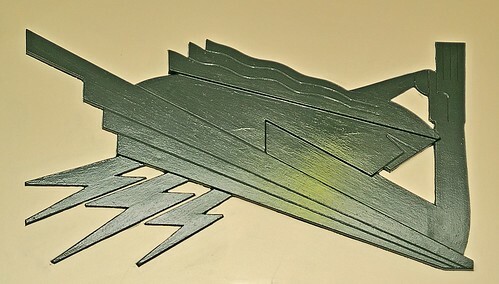 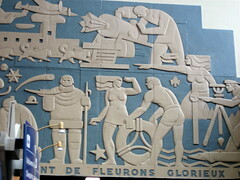 895 de la Gauchetiere West. 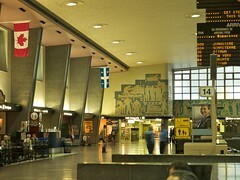 Métro Bonaventure or McGill. 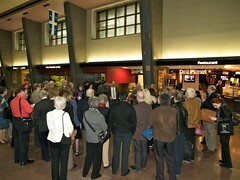 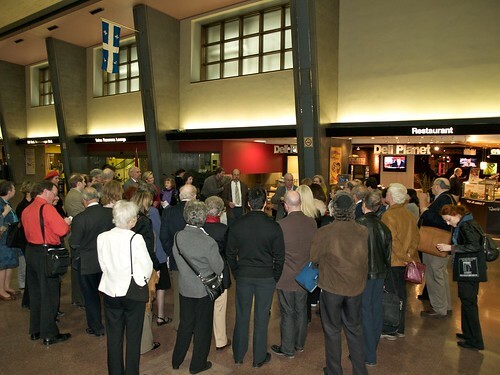 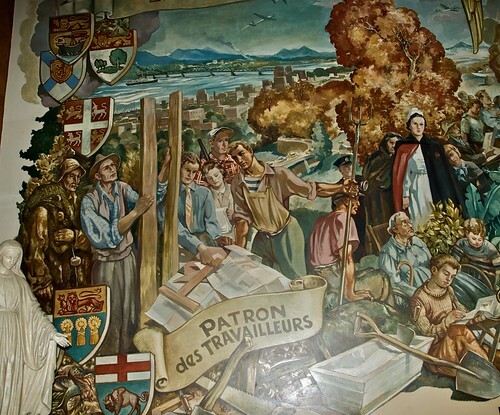 We will meet at Central Station under the words, “O Canada” in French on the east side. 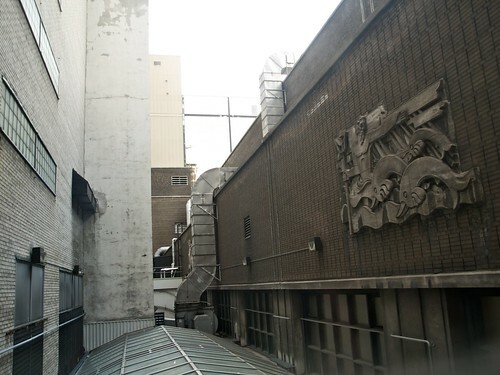 The three storeys high, 350 feet long and over 100 feet wide, Central Station was designed in 1938 by J. Campbell Merrett and inaugurated in 1943. Preceeding the tour the son of the architect, Brian Merrett, and the grand-daughter of the architect, Andrea Merrett, will speak to us about Campbell Merrett. 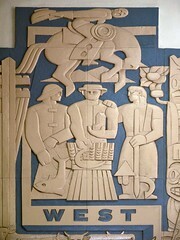 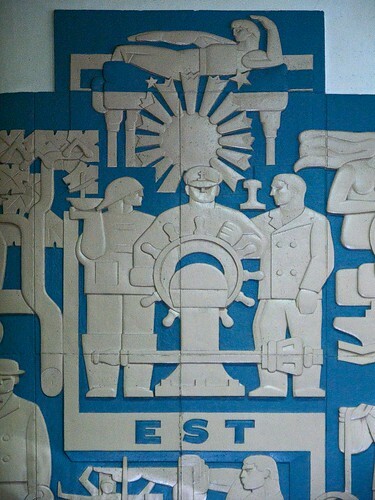 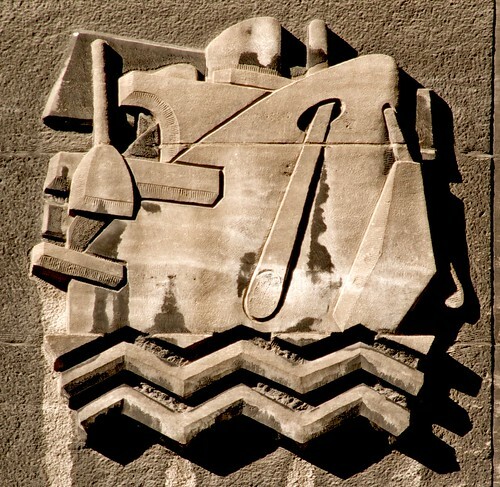 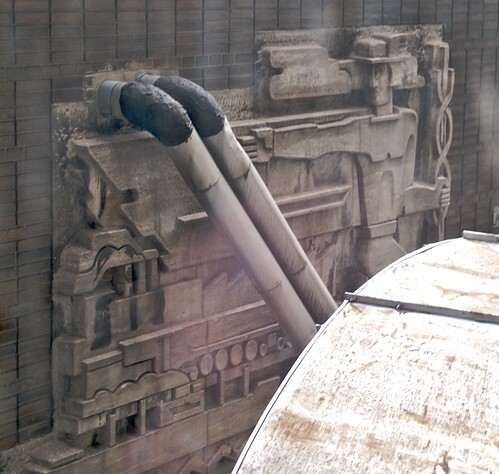 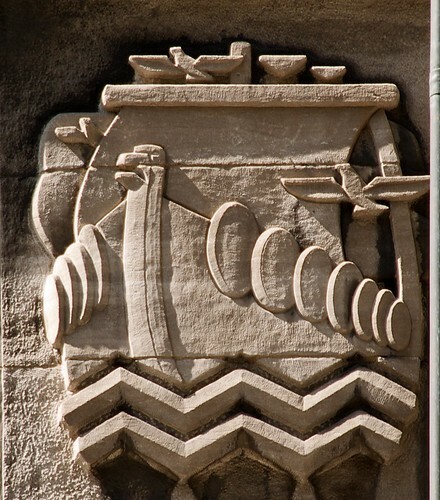 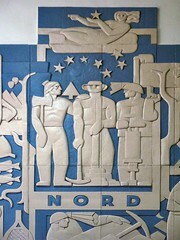 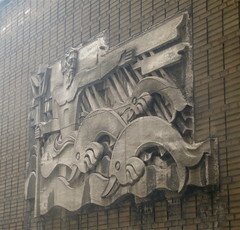 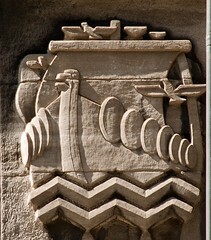 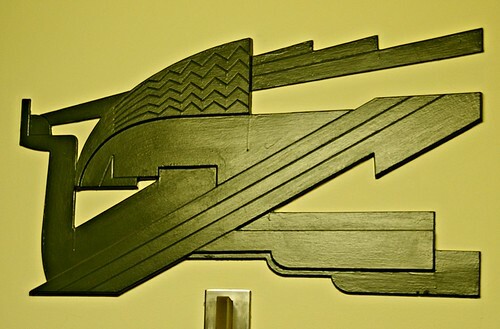 Adorning both ends of the station are monumental bas-relief friezes by Charles Comfort. 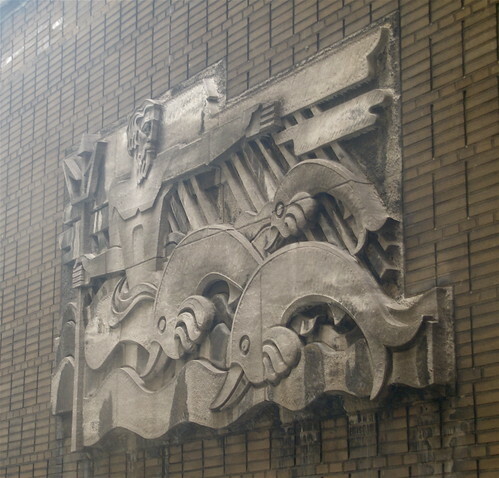 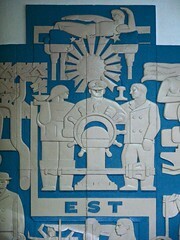 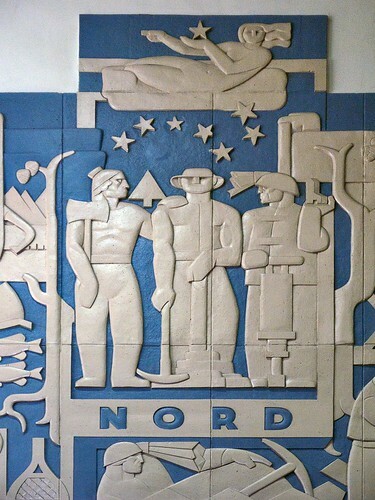 On the outside of Central Station are large, often over-looked, bas-reliefs by Fritz Brandtner. 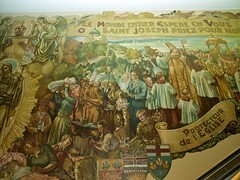 For your reservation at 7:30 call (514) 875 4545. 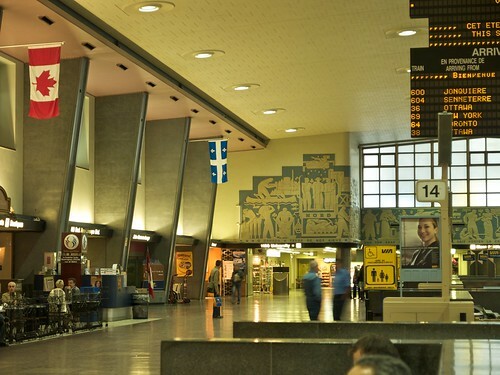 Mention that you are with Art Déco Montréal.